'The Western Fjords of Norway' takes after its sister 'Beautiful Norway' in that both tours take travellers to uniquely beautiful and unusual areas of Norway's fjord country - areas that are usually hard to reach without a private car. Travelling in the 50 Degrees North minivan is a safe and flexible way to reach these areas: You have the safety and comfort of travelling in a small group (2-12 people), but also the flexibility to stop for spontaneous photo, rest or food breaks when something interesting catches your eye. The minivan part of the tour begins on Day 4 and leaves from Måløy, a remote Norwegian coastal town, arriving to Ålesund on Day 6. Whatever your fancy, this trip has something for everyone! Western Norway's fjord country is breathtakingly beautiful and surprisingly unique. You can marvel at the landscape while visiting, for example, the Kjenndal Glacier, the Loen Skylift, and Hornindalsvatn Lake, not to mention the drive along the Norangsdalen ('The Queen's route') and the stunning fjords, Nordfjord and Hjørundfjord. Indeed, on Day 5 of the Western Fjords tour, you travel in the 50 Degrees North minivan along a narrow winding road that follows the fjord to the impressive Kjenndal Glacier that lies at the end of the Loen valley. It is less known than the nearby Briksdal Glacier, but it is nicer and has fewer visitors - well worth the trip! On the way back from the glacier, you will visit the Huldrefossen, one of the most impressive waterfalls of the Sunnfjord region. Then it is time to head to the Loen Skylift! 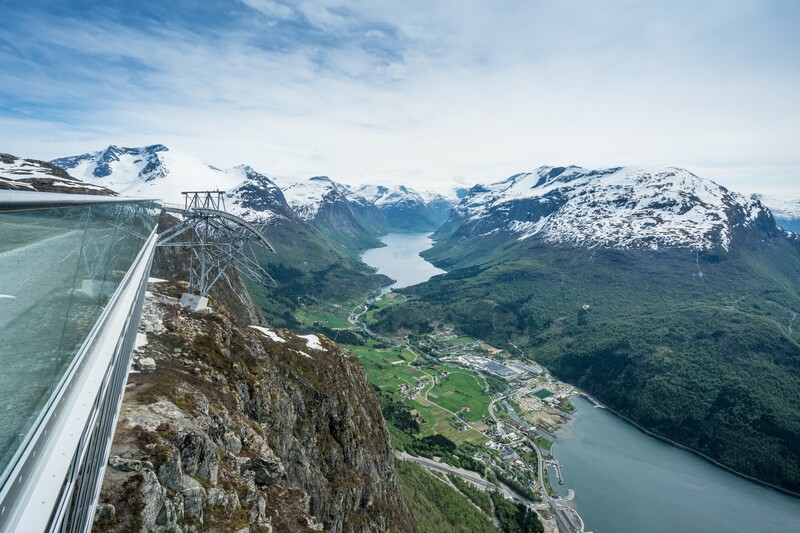 The Loen Skylift is a breathtaking attraction at the inner part of the Nordfjord, in the very heart of fjord Norway. As you climb up to 1011 metres in one of the world's longest and steepest cable cars, the valley truly reveals itself: As you head towards the clouds, you can see long, winding lakes, glaciers, and forests spread before you. The way up is an unforgettable experience, but it is the way down that truly takes your breath away: As you move slowly towards the drop and past the cliff's edge, you cannot help but feel just how small we are compared to the wonders of mother nature. The following day (Day 6 of the Western Fjords tour), you will drive along the beautiful and pristine Hornindalsvatn Lake, the clearest and deepest (514 metres deep) lake in all of Europe! The journey then continues along the Norangsdalen, 'The Queen's route', one of the narrowest valleys in Norway towards Hjørundfjord - arguably the most idyllic and beautiful fjord in all of Norway. Characterised by dark blue, clear waters, steep rock walls, lush green meadows, and quaint mountain villages, this is a national treasure - but one that has remained a secret from most international visitors! So, tread lightly and enjoy this privileged experience as you travel along the 35-kilometre long fjord towards Ålesund. During your stay in Loen, you also have an opportunity to visit the Loen Church which was built in 1837 and houses a 1000-year old Celtic stone cross, one of the oldest Christian monuments in the country. 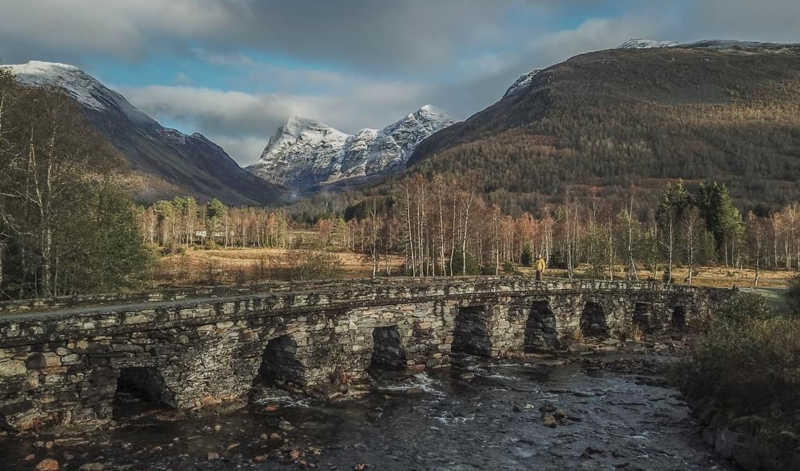 And on your way to Ålesund, you will visit the Horndøla Bru (Bridge), built between 1810 and 1813. On arrival into Bergen at the start of the Western Fjords of Norway tour, be sure to take the speed boat out to the Cornelius Seafood Restaurant situated on its own private island just outside the Bergen harbour. On beautiful summer days, they open the sliding doors and set up tables on the pier, where they serve lighter dishes. When the weather is less favourable, they create a cosy atmosphere indoors and serve food with stronger flavours and light up the candles and the fireplace. The minivan leg of the tour also includes some highlights for food lovers. Breakfasts and dinners are both included at the Hotel Alexandra in Loen and the dinner selection features many local (and some international) delicacies. Although there are only a few vegetarian options, seafood and meat lovers certainly won't be disappointed - the menu even has its own section dedicated to fish dishes alone! 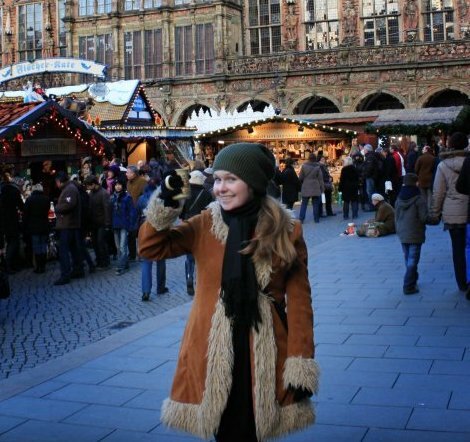 From a great selection of seafood to various meets, such as red deer, veal and reindeer, there is something interesting and wholeheartedly Norwegian to try for everyone. 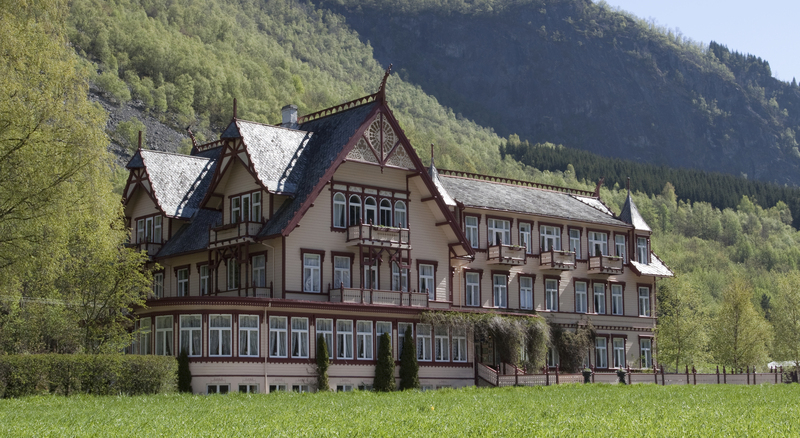 Another great food experience during this tour is lunch at the famous historic Hotel Union Øye in Norangsfjorden. 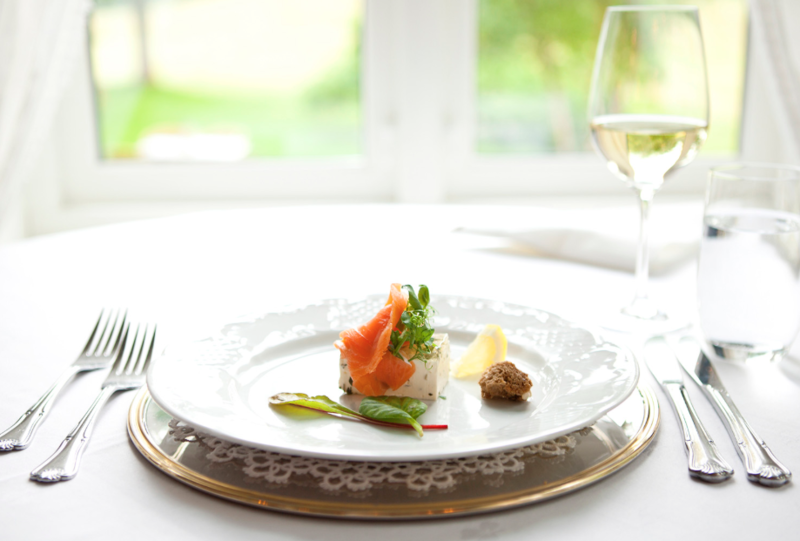 Set in this tranquil manor house dating from 1891 and situated against a stunning mountainous backdrop, you are again treated to locally sourced ingredients and traditional Nordic food with modern twists - local fish, duck, cheeses, and whatever mother nature has in store. This hotel is also particularly notable for its long history of being a favourite venue of royalties, writers and artists. Its 27 rooms are all individually named and furnished after notables who have stayed there, including royalties Kaiser Wilhelm, Queen Maud and Princess Victoria, author Sir Arthur Conan Doyle, composer Edvard Grieg, playwright Henrik Ibsen and the explorer Roald Amundsen, just to mention a few. 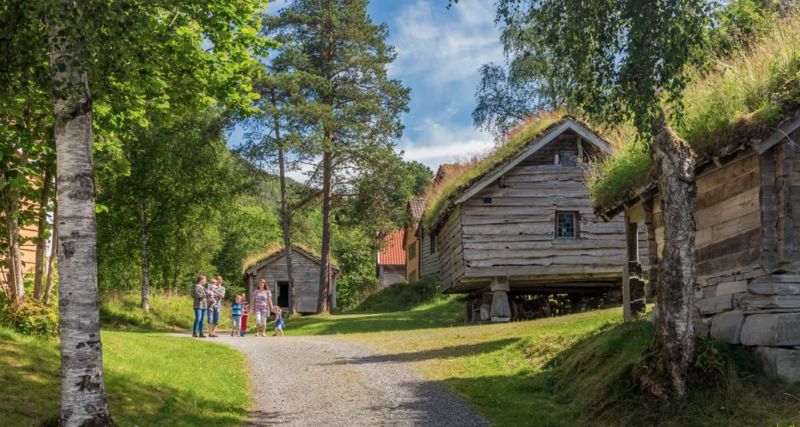 Your lunch here truly brings together the elements of stunning Norwegian landscape, history and food in a very interesting way. So, we suggest that you sit back and savour every moment.